You are here: Home / A Wellbeing Retreat / Spiritual Healing in Whistler, BC. Spiritual Healing in Whistler, BC. 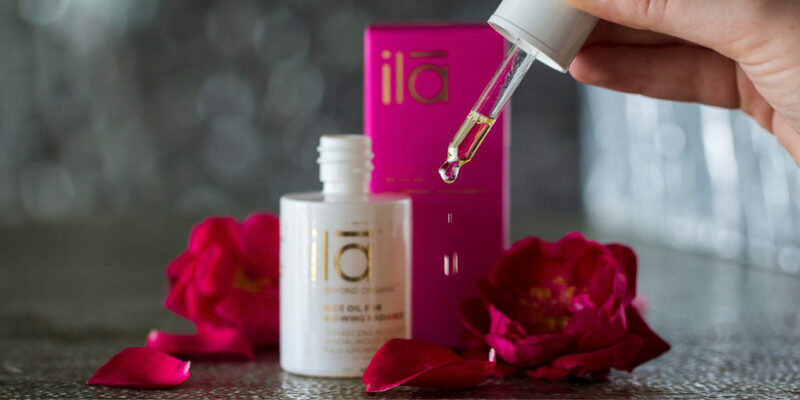 The ila™ Kundalini is provincially exclusive to The Spa At Nita Lake Lodge. 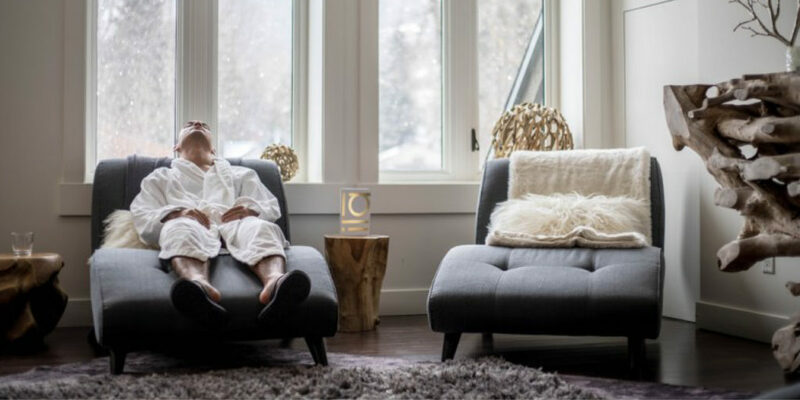 The Kundalini is a 75 minute massage therapy, which uses provincially exclusive ila™ organic products that are not only organic in ingredients, but also the way in which it’s made. The Spa’s signature treatment involves the synergistic use of essential oils, combined with ancient massage techniques and chakra healing to awaken a dormant energy existing within the body. Creating an overall sense of well-being, this treatment has a profoundly restorative effect on the entire nervous system. The name Shirodhara comes from the Sanskrit words shiro (head) and dhara (flow). Your spiritual journey culminates with the Shirodhara Ritual. As spabreaks.com explains: it “involves a constant flow of warm oil onto the third eye, combined with a delicate scalp massage.” Nourishing oil is warmed, and poured through a vessel into a constant flow along the hairline and onto the third eye in a slow rhythmic motion. Finally, the oil then flows onto the head and scalp, and at this stage you experience the scalp massage. The aroma stays with the client extending the benefits of their treatment throughout the rest of the day. Image: Courtesy of Loka Yoga, Whistler, BC. The Spa was voted one of the top 20 spas in the world by Condé Nast Traveler. The Spa At Nita Lake Lodge offers genuine service with a personal touch. Accolades include ‘Top Destination Spa 2017’ from the Spa Industry Association of Canada. In addition, The Spa was voted one of the top 20 spas in the world by Condé Nast Traveler. It has also been awarded a Certificate of Excellence by Trip Advisor in 2017 for the third year in a row. The Spa At Nita Lake Lodge proudly redefines upscale mountain comfort all year long. The ila™ Inner Connect is available for two: 120 minutes $600, or for one: 120 minutes $300. The treatment includes complimentary access to The Spa’s rooftop deck & hot tubs, eucalyptus steam room, and relaxation lounge. For reservations or more information, visit https://www.nitalakelodge.com/spa or call 604-966-5715. Enter your email address to subscribe and receive useful travel tips, Whistler guides and local's advice - right to your inbox!